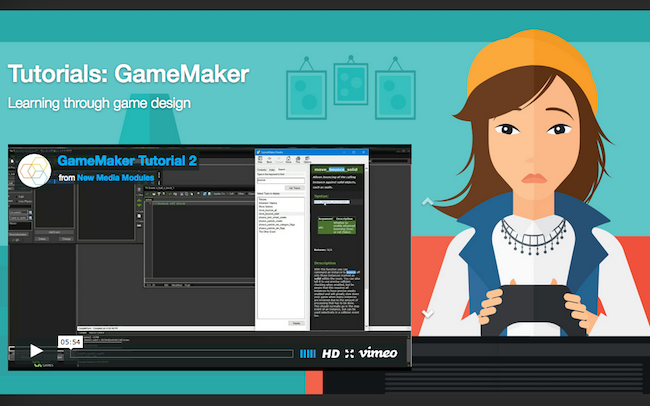 GameMaker: Studio has everything you need for games development, no matter what your level or expertise, and our tutorial set introduces you to basics. Learn to code as you create, design, play and share. Making games development accessible to everyone means taking away the barriers to getting started.